Australian culture and background, with a creative and humorous twist. 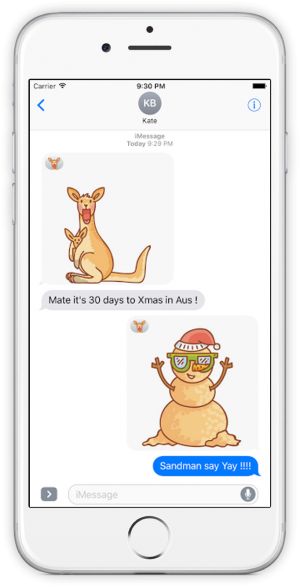 AussiEmoji is a new keyboard and iMessage emoji app created by an Australian developer in the sunshine state of Queensland. 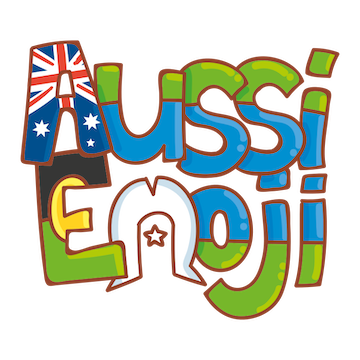 AussiEmoji is designed based on Australian culture and background with a creative and humorous twist. The AussiEmoji’s first release features emoji stickers embedded with iconic Australian, Torres Strait and Aboriginal elements, such as Aboriginal Art, Kangaroos and elements to express the daily Aussie lifesyle. Simply drop these adorable emojis into daily conversations, express your emotions in an Aussie fashion, make every chat fun and memorable. We will be adding more stickers, users are welcomed to give suggestions and ideas via our social media pages.